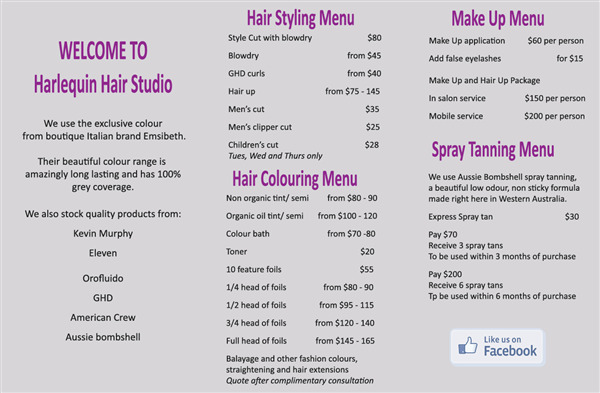 You can book at Harlequin Hair Studio South Perth online using our Book Now button located above. 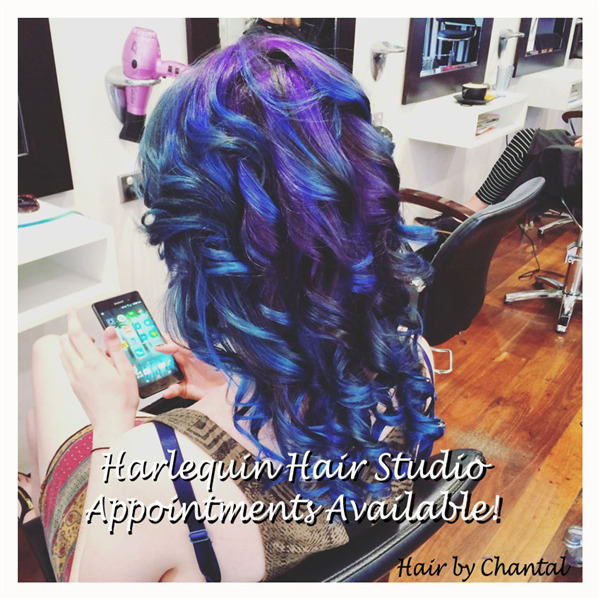 Select from a list of services offered, pick your favourite Harlequin Hair Studio staff member and book from the dates available. 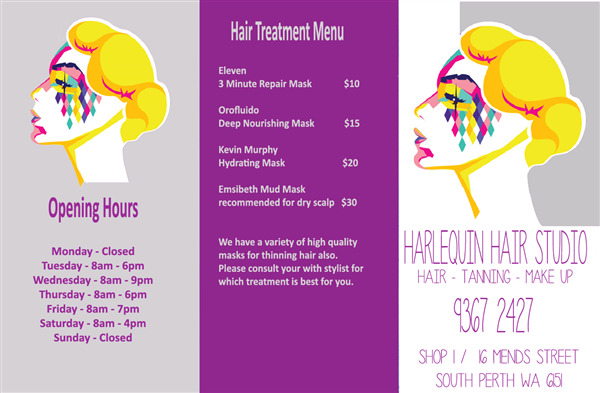 At Harlequin Hair Studio you will receive the customer service every guest deserves, be pampered from the minuite you walk in the door. 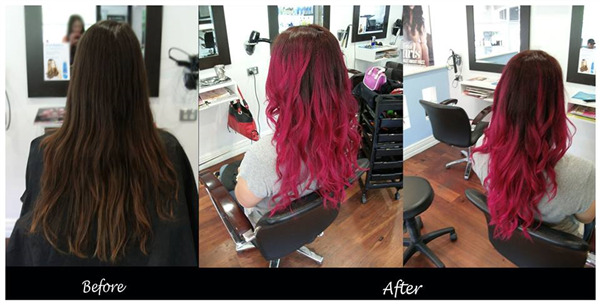 We offer a range of services from hair colouring, cutting and styling to spray tanning and makeup. The overall ranking and star rating is based on customer reviews received in the last 6 months. 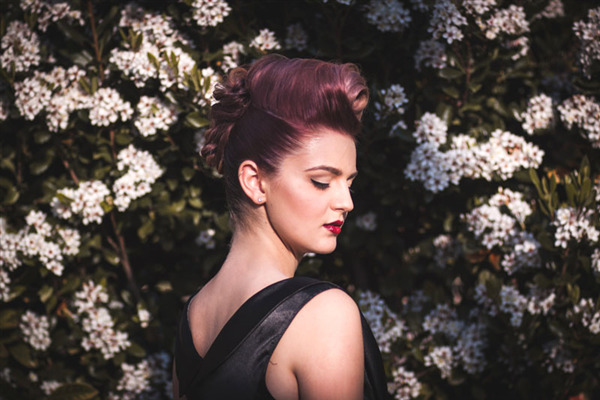 All customers that paid for a service at Harlequin Hair Studio were requested to complete an independent review by mylocalsalon (a minimum of 26 reviews are required within the last 6 months to receive a ranking). First time here - will be back! 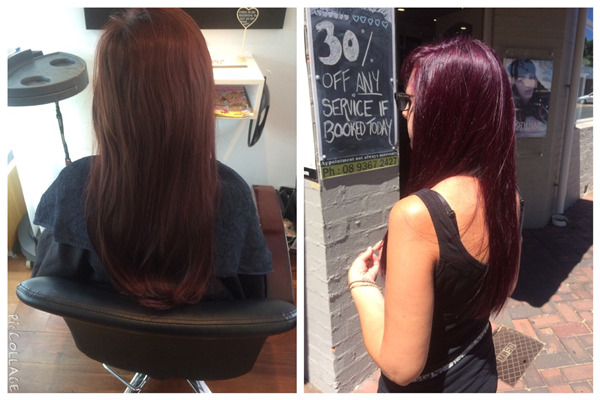 Always an enjoyable experience when I go in to get my haircut. Thank you! 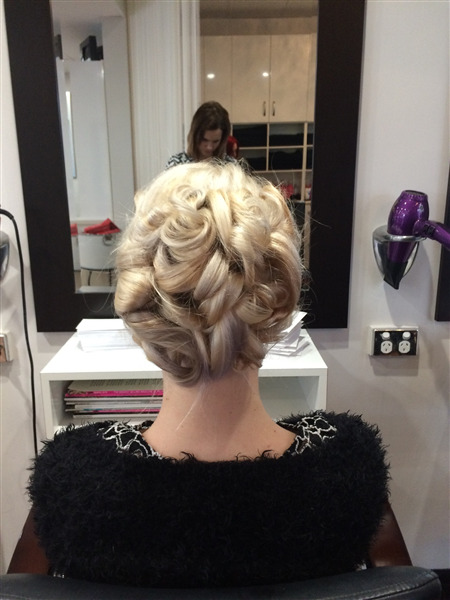 As always, a fabulous cut and great service! 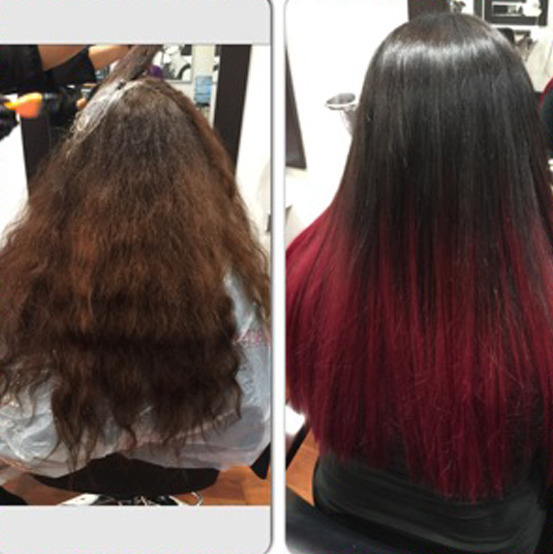 Harlequin is one of the best hair studios I have ever patronized. I recommend to all my friends. Thank you again! !